Kodak sells its sensor business – what now? 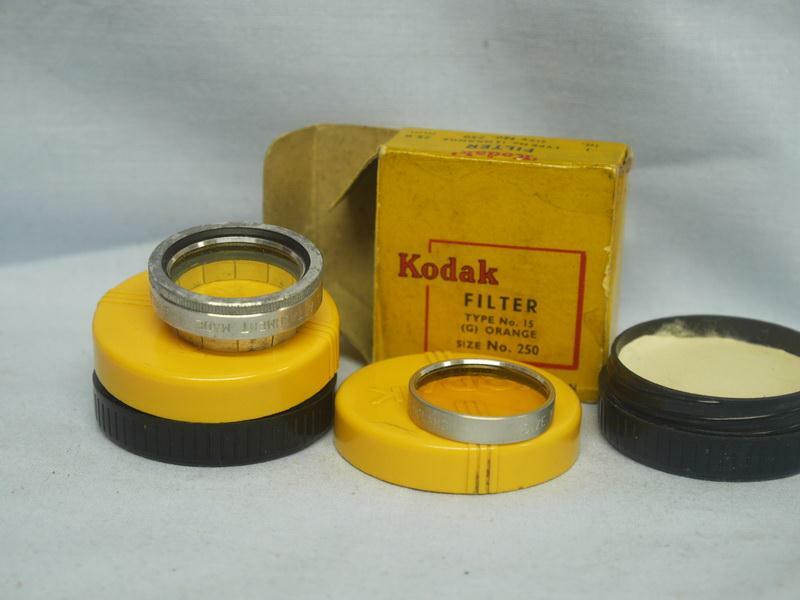 In an effort to avoid a total financial collapse, Kodak has sold its image sensor business to Platinum Equity, a private company. It’s just the latest chapter of what’s become an increasingly bleak saga for the legacy brand. The camera company has, more or less, been relying on patent lawsuits and selling off its own intellectual property to float its business, which never really recovered from the birth of digital imaging. Now, abandoning its sensor solutions technology appears to be one of the few things that can keep the company alive. Kodak expects to bring in somewhere between $200 and $550 million in asset sales by the end of the year in order steady the economic tailspin it’s been in since 2010. But while this latest sale means Kodak can survive through the year, it doesn’t exactly establish a long-term precedent for earnings—there are only so many patents and business divisions Kodak can sell (and so many lawsuits it can forge). Clearly, the company is trying to avoid bankruptcy, so there’s either a specifically timed plan to close its doors or Kodak will attempt to bring in new revenue. So while shareholder value got a boost from the sale, the deal has “what now?” written all over it. “Unless Kodak finds some more liquid fuel in the form of cash proceeds from a patent sale or a favorable court ruling, the light that once illuminated America’s iconic make or memories will fade from the picture,” credit-rating firm Moody’s says. Call us optimistic, but couldn’t Kodak do more? Sure, the outlook is dismal and relying on these corporate tactics for revenue is a tried and true method, but a name like Kodak, tied to all things Americana innovation, makes us want better things from the company. Its consumer content options are better known, but perhaps the company will throw all of its weight behind these products. That means a significant scale down, more layoffs, and internal restructuring. But at this point, Kodak doesn’t have a lot to lose.